Self-driving cars is one thing but driving them remotely from over 1,000 kilometres away entirely another. Which is why my interest was piqued when I read that this scenario could become a reality sooner than one can imagine. 5G network technology, touted as 10-times faster than 4G, could hit Indian shores very soon. And it could spark a whole new data and technology revolution. Remotely controlling a car is just one of the many applications it would perform at a canter. 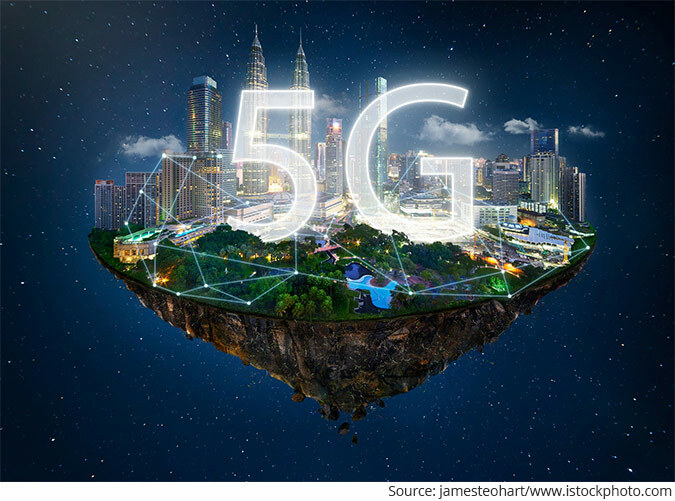 5G can unlock the potential for improved mission-critical applications in medical services, surgeries and industrial automation that would otherwise be unavailable. And then there are applications which we couldn't even begin to think of. Little wonder, it is being awaited with bated breath and everybody is keen to jump on to the 5G bandwagon. Tell you what, the arrival of 5G could also make investors very rich. As it is, we are in the midst of a massive roll out of our digital infrastructure. 5G is Coming... Are you Prepared to Profit? Just to put things in perspective, the length of optical fiber laid in India has grown at a massive CAGR of more than 30% between 2011 and 2017. This is a growth of 5x and we are in no way done yet. The rollout of 5G will see a further leg up in demand for not just optical fibre but other related infrastructure. Which is why investors could do well to watch this space closely. Guess what, thanks to the recent crash in small caps, one such stock has found its way in my penny stock service, Exponential Profits. Touted as one of the leading beneficiaries of the massive digital infrastructure rollout, the company has already more than doubled its bottom line for the latest fiscal on the back of more than 20% growth in topline. And it expects this growth momentum to continue. That the company is confident of riding the India digital story is evident from its capacity expansion spree where it has more than doubled capacity across key product segments. What is more, the expansion hasn't come at the expense of debt with its leverage well under control. The icing on the cake, however, are the valuations. Forget growth, the recent indiscriminate selling in small and mid-caps has led to the stock trading below even its current earnings power. Thus, even if it doesn't grow from here and maintains the current level of earnings, it is still a great buy at current prices in my view. Imagine the upside if the growth plan fructifies. By the way, this isn't the first time such a set up in the penny stock space has presented itself. There have been numerous instances of companies with almost similar fundamentals and growth prospects and which have then gone on to double, triple or even quadruple in as short a time span as one year. 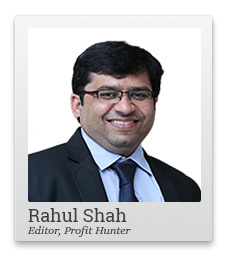 How many more such stocks have I found that are worth recommending to my subscribers? You will find out as we keep writing about this... Just stay tuned. PS: Our small cap service also stays ahead of the curve when it comes to cutting-edge stocks. In fact, sign up now to make the most of these opportunities now in this falling market. Why would you miss this chance - sign up now. Equitymaster requests your view! 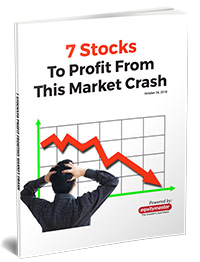 Post a comment on "5G Stocks: Cutting-Edge Technology that Could Make You Very Rich...". Click here! 2 Responses to "5G Stocks: Cutting-Edge Technology that Could Make You Very Rich..."